I can't quite remember how it began. For some reason, the NBA Slam Dunk Contest has somehow become an annual family tradition where myself, my brother and the cousins- the basketball junkies of the family, would gather. 10% of the time we would watch the dunks, 20% of the time we would miss the dunks, and 70% of time we would be trash talking about some total nonsense. This year it happened again. The 4 of us sat in front of the TV, laughing about Andrea Bargnani's ridiculous Primo Pasta commercial, Charles Barkley's inability to commentate, and my brother's inability to procreate. It all seemed routine. The truth is this is the first time we have seen each other for a while. We have led different paths: Some of us studying, some of us becoming doctors and engineers, and some of us telling jokes. Sure, there were a year or two where we failed to get together and watched the contest on our work computers or home TV's. Yet the minute James White took off from the foul line, we somehow became connected. And this year, like the kids we used to be, we watched one of the worst dunk contest in NBA history and had one of the greatest times of our lives. Again. I still can't remember how this all began. 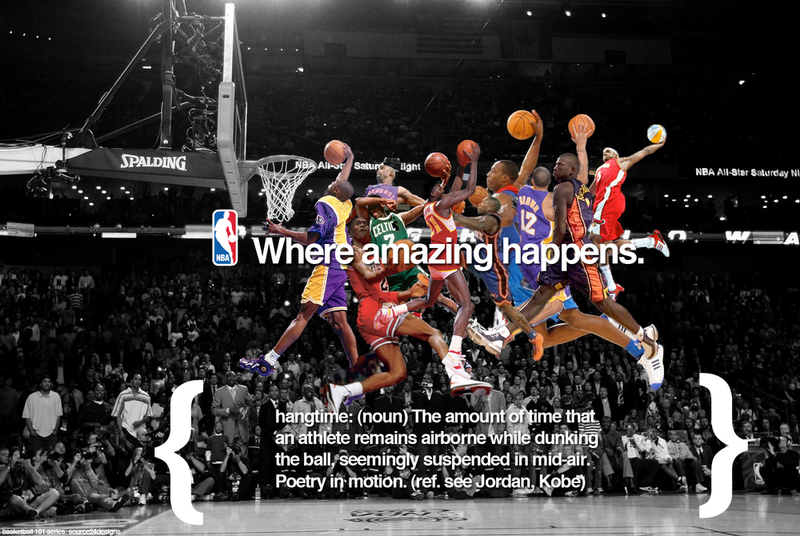 But for that brief hour in front of the television, that is where amazing happened, and happens. Till next year, Primo Pasta.